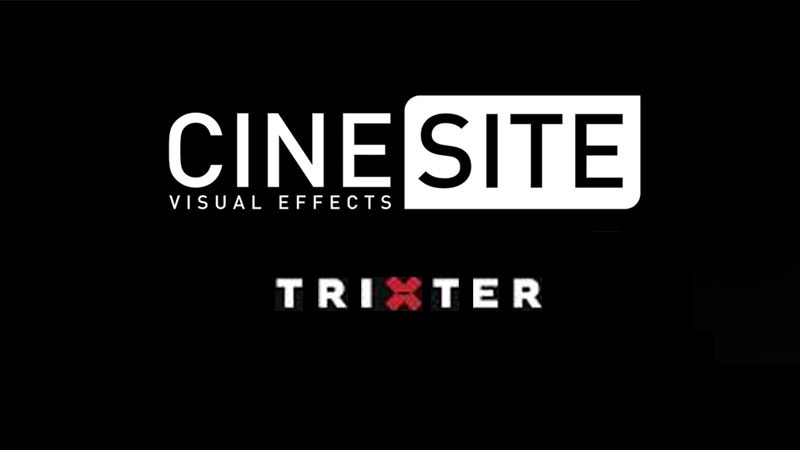 Cinesite Studios, who recently worked on Jurassic World: Fallen Kingdom and Avengers: Infinity War, has reached an agreement to acquire leading German VFX and animation outfit Trixter. Trixter, a VFX and animation studio, has partnered with London-based Cinesite, which is expected to be completed by Trinity’s Cinesite acquisition. The two companies now shared. Thus, the continued existence of Trixter in Germany is ensured. CEO Christian Sommer said after the deal: “I am very proud of our people, the company and the brand we have created together, and by pooling our power with Cinesite, we will benefit from a global infrastructure and a much larger customer base to further expand our position in the international market. ” Trixter founders Simone Kraus Townsend and Michael Coldewey emphasize: “These are very exciting times for all concerned and this offers tremendous potential for all of us, and we are very pleased to have found and to have such a cooperative and future-oriented partner in Cinesite share our talents and experiences in the group.